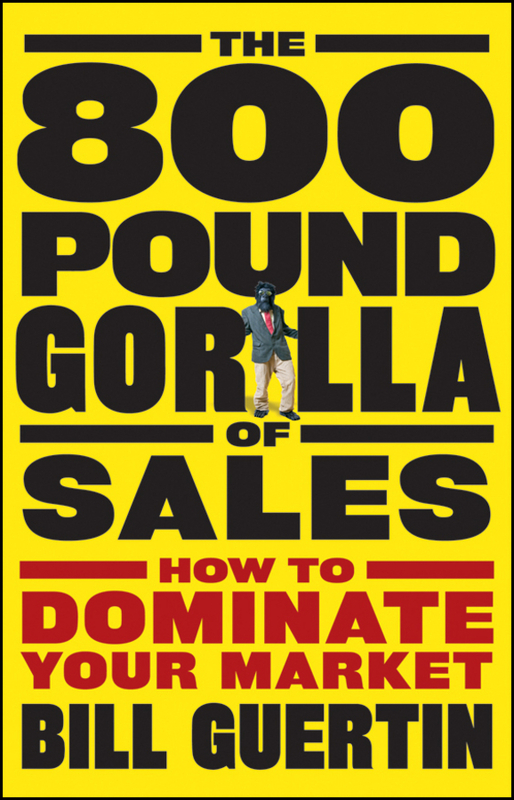 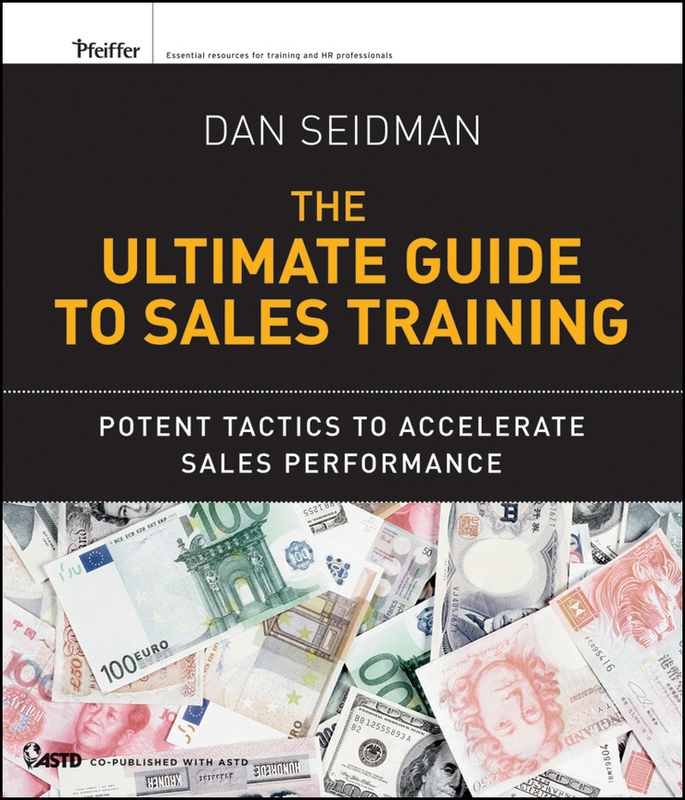 One of the world's most sought-after sales training and consulting experts reveals the strategies smart companies use to sell anything to anyone This book takes a new and relevant approach to sales from the perspective of both organizational and individual performance. 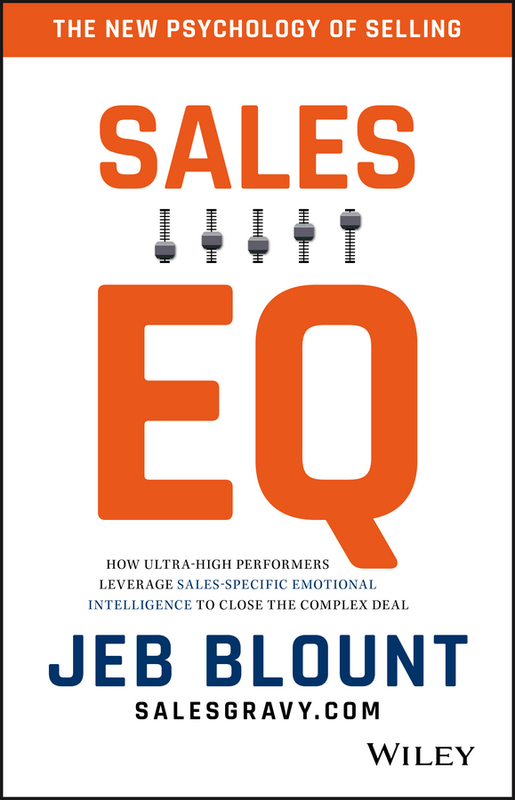 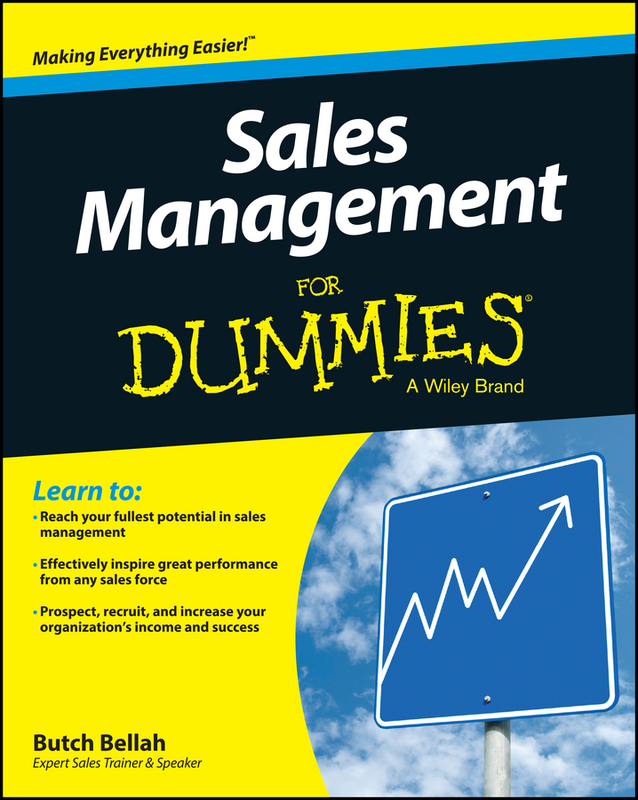 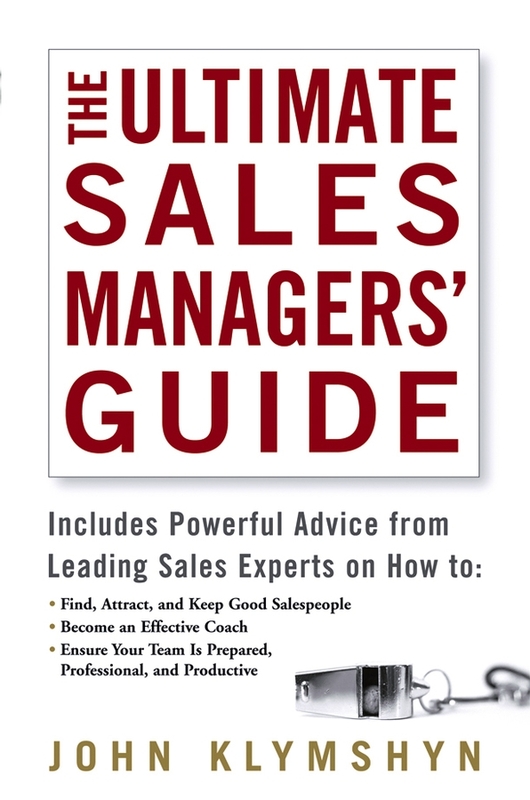 Based on the author's broad-based personal experience working with over 2,000 sales organizations, it combines organizational guidelines, sales management strategies, how-to sales tips, and career guidance for sales executives, sales managers, and salespeople alike. 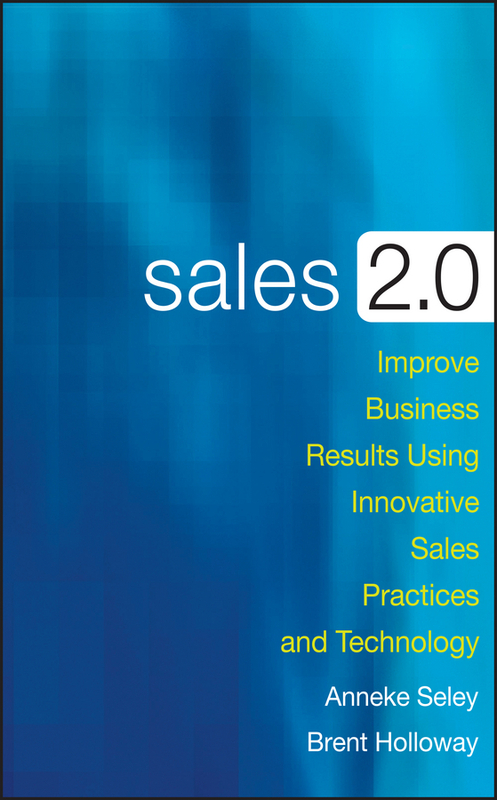 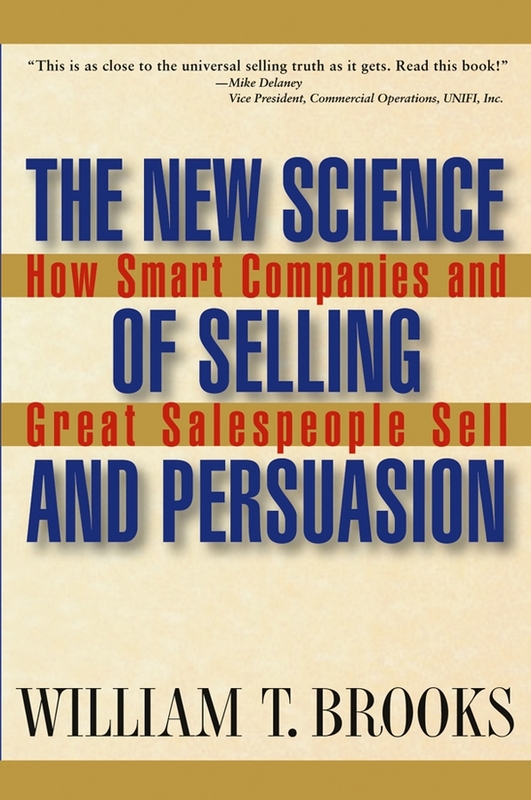 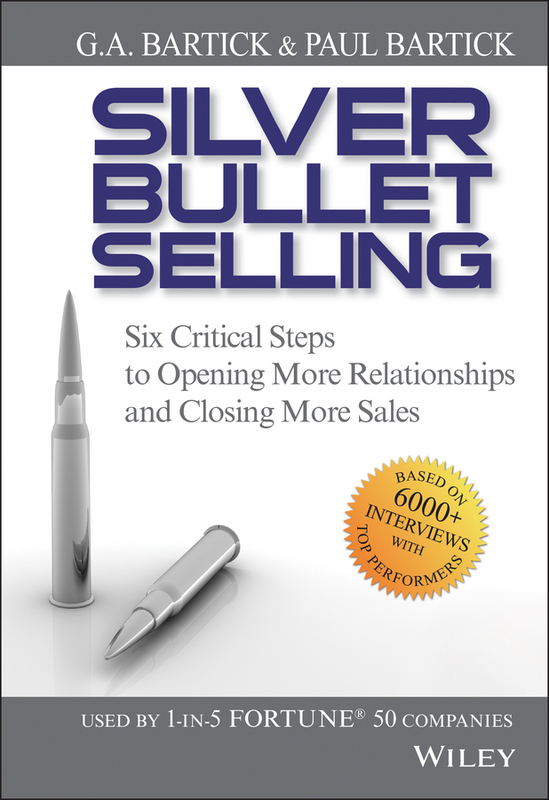 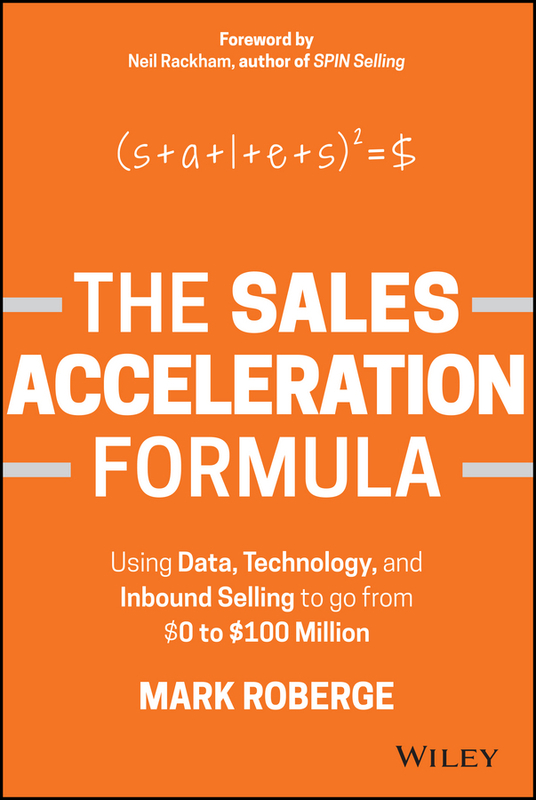 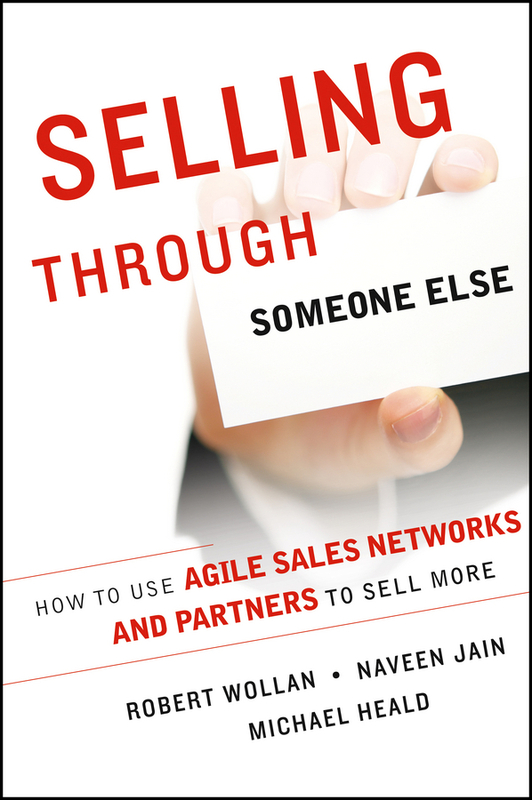 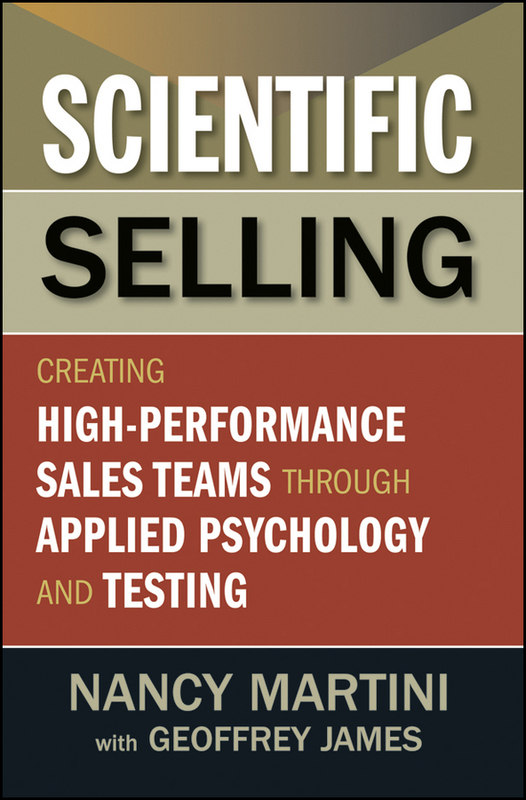 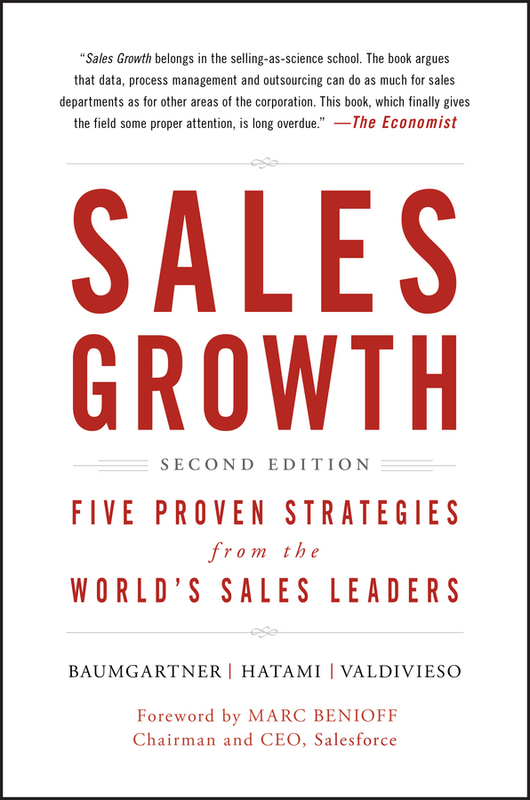 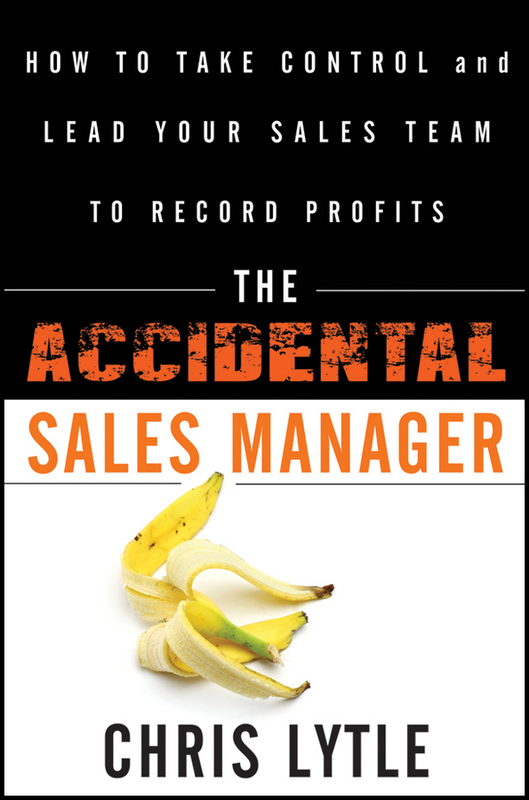 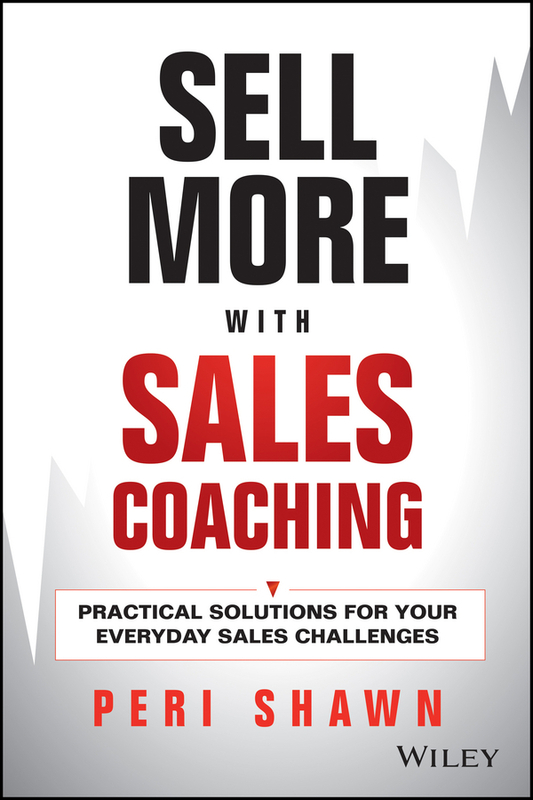 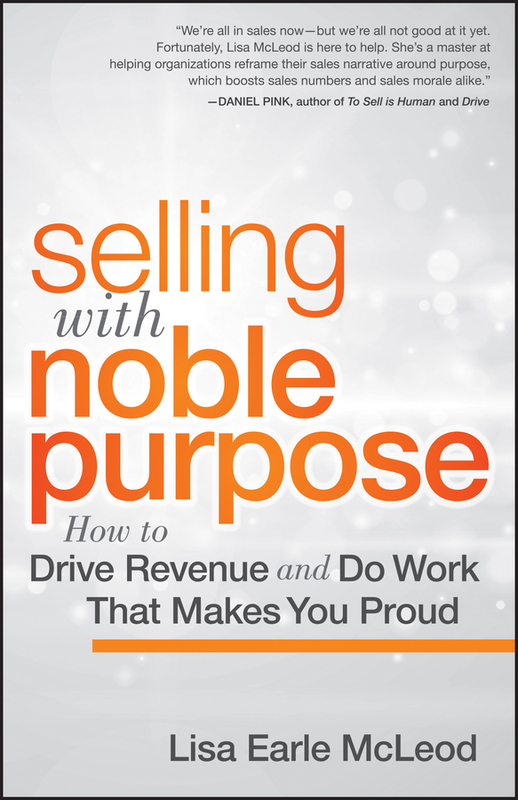 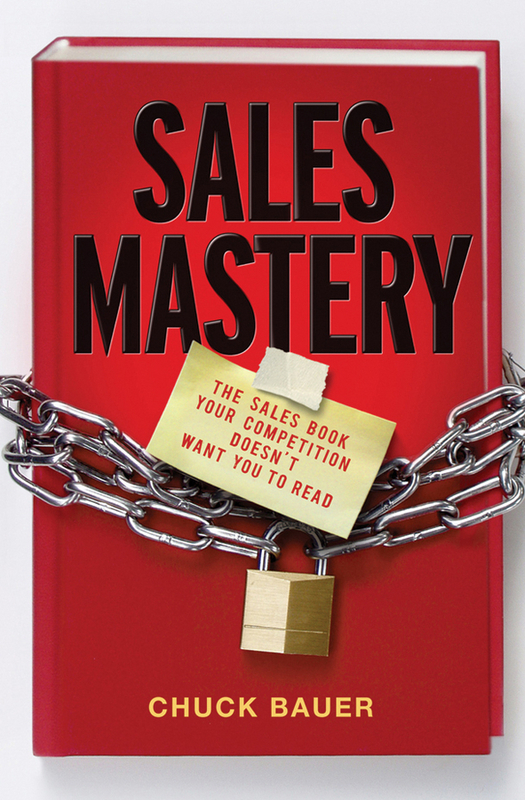 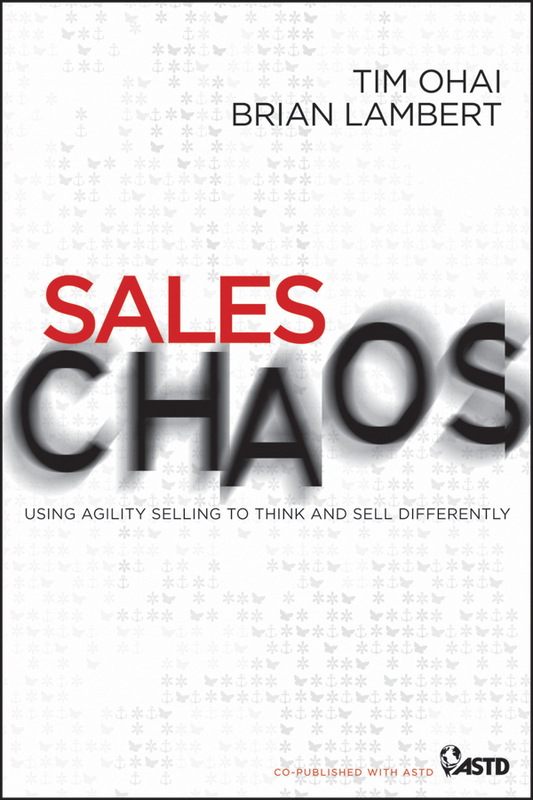 Incorporating proprietary research, case studies, real-world examples, and practical information, this book will revolutionize the very way sales organizations sell. 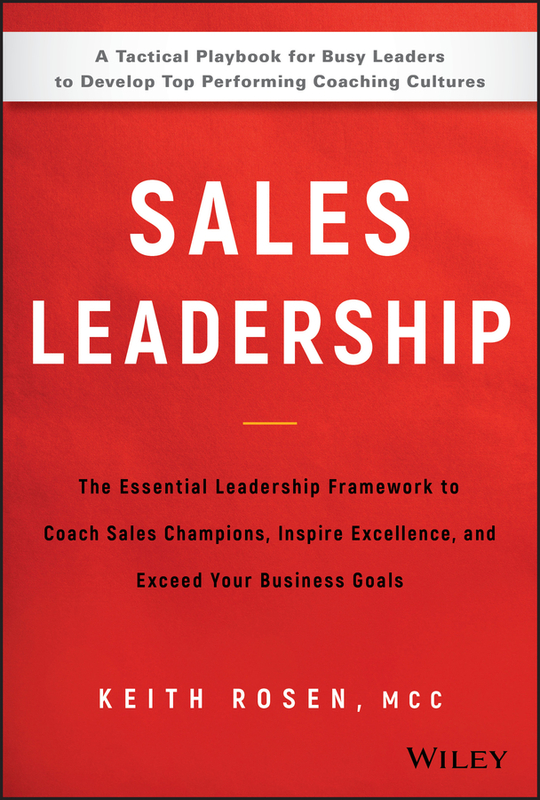 William (Bill) Brooks (Greensboro, NC) is the founder and CEO of The Brooks Group, an internationally recognized consulting firm whose clients have included General Motors, Chase Manhattan, Sara Lee, and Microsoft among thousands of others. 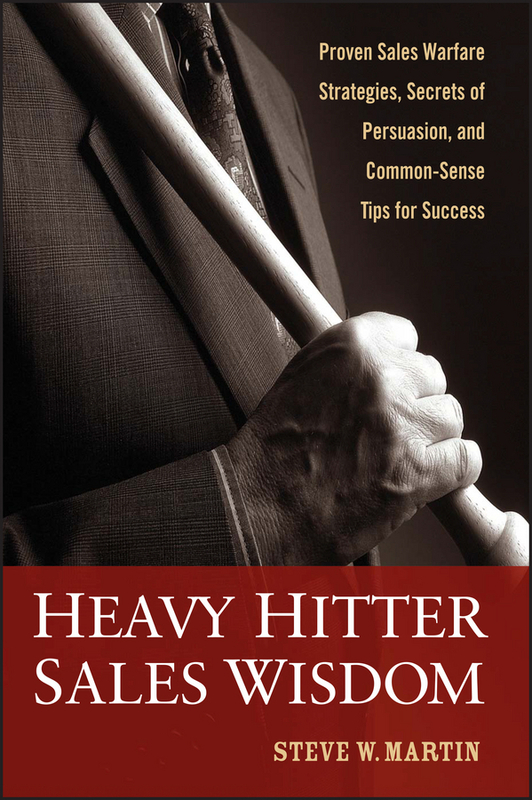 He delivers more than 150 keynote speeches annually to sales organizations. 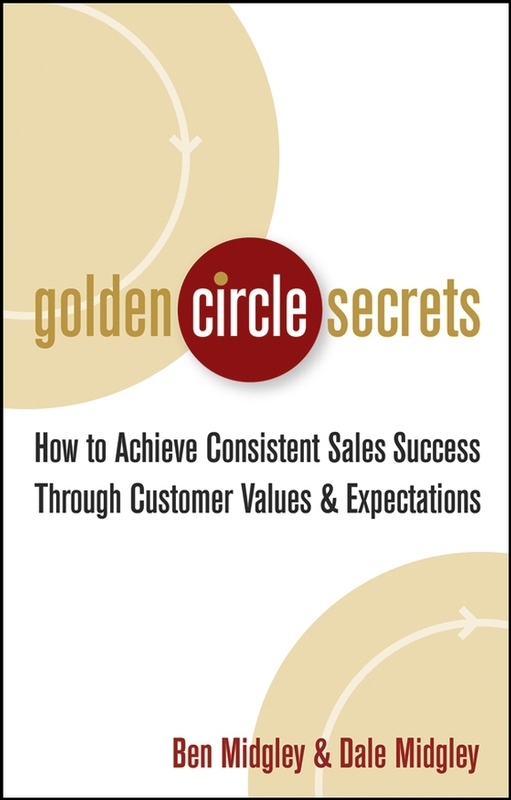 Nearly 100 million Americans (one out of three) purchase goods and services over the phone each year. 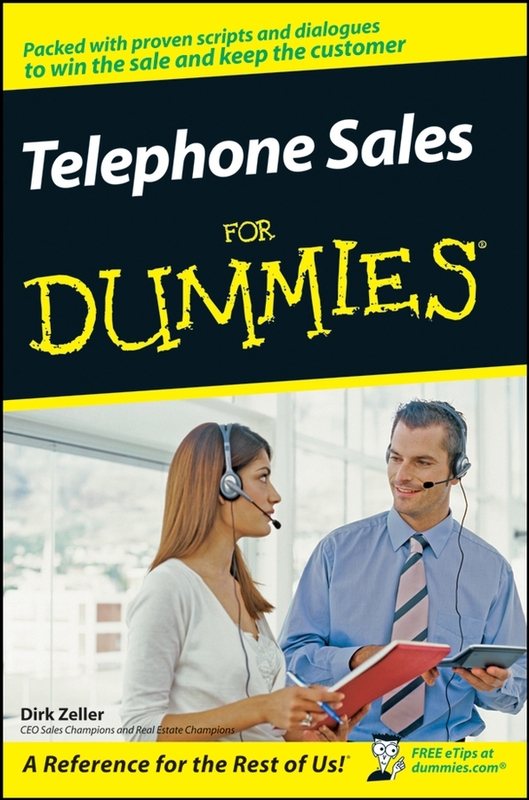 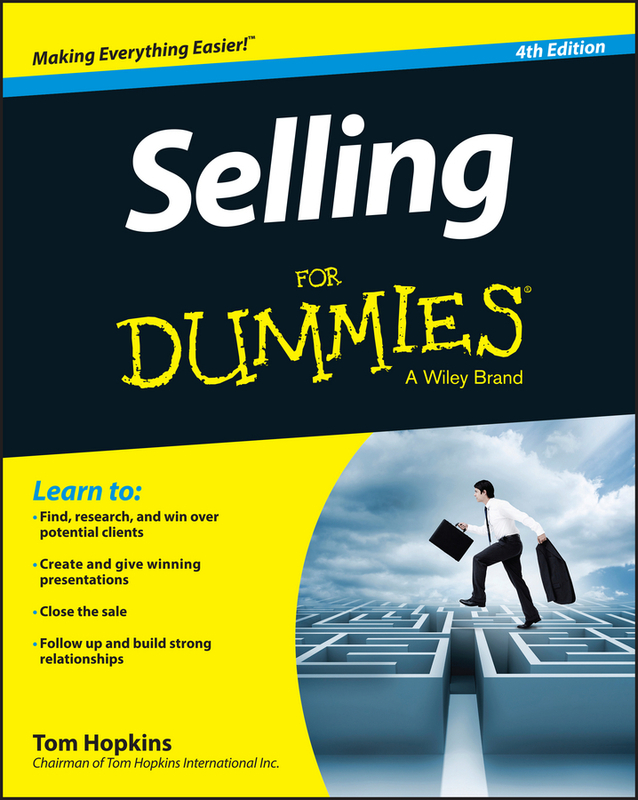 Telephone Sales For Dummies shows both new and seasoned sales reps, from realtors, insurance agents to telemarketers, how to create pre-call plans and effectively prospect via the phone. 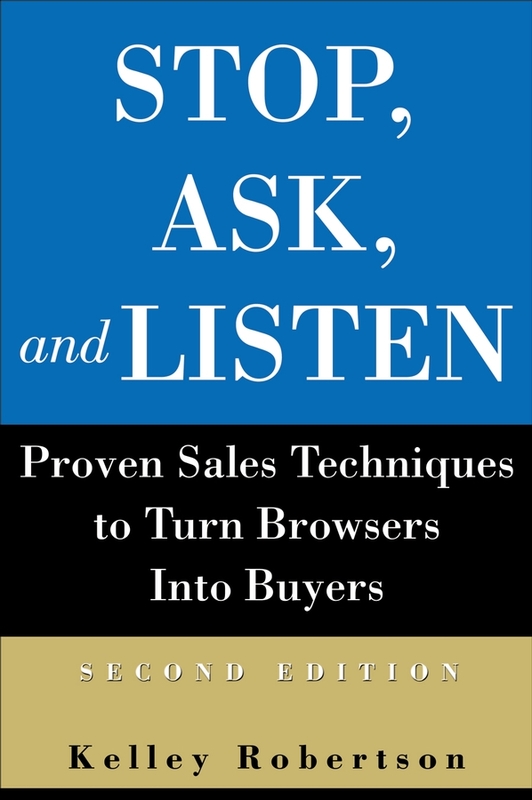 Packed with techniques, scripts, and dialogues, this hands-on, interactive guide assists readers with making cold calls, warm calls, and referral calls, helping them plan and execute openings to create interesting dialogue; ask key questions; develop persuasive presentation techniques; work within the No Call Law parameters; leave effective and enticing voicemails that get results; get past screeners and get quality referrals; find hot leads; and create callback scripts that close the sale.